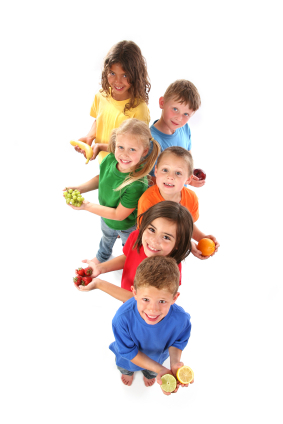 The primary mission of the Student Nutrition Department of SDPC is to improve the health and well-being of our students and staff by providing tasty, nutritious meals. We serve 14,750 meals per day including lunch and breakfast! 66% of our students eat lunch every day in the cafeteria! 32% of our students eat breakfast every day in the cafeteria!